"My landscape at Kari Traa"
This is my new post about art. I have created the painting in "Kari Traa"
The image is a mountainous landscape. This landscape is a good site in the summer. My painting is very original. These are some of my favorite ferraris. In my opinion the best cars in the world. 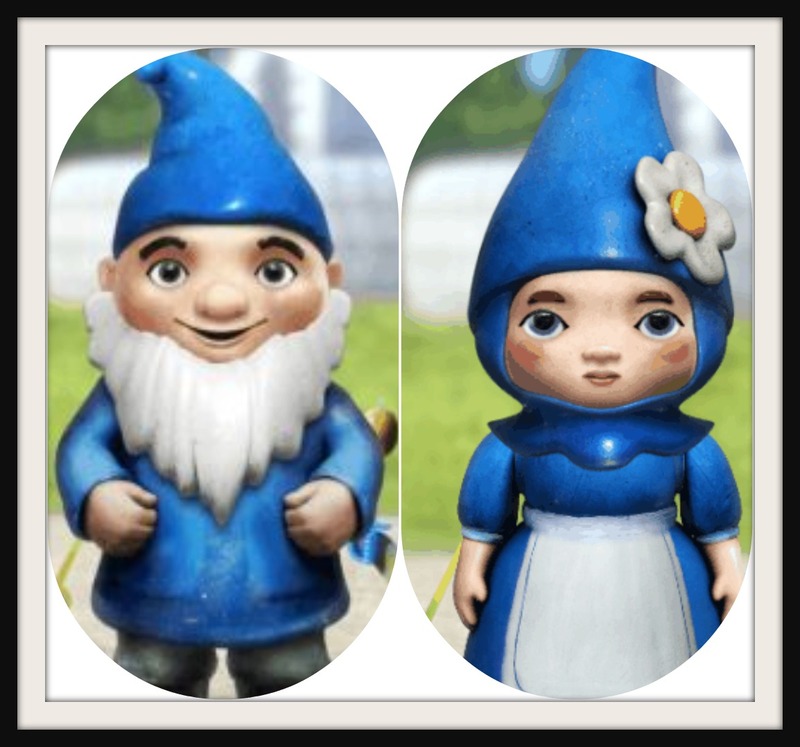 This is my new post about Gnomeo and Juliet. "Gnomeo and Juliet" are animated Charaters in a movie. These Disney characters are very famous for this film. I recommend to watch the movie. 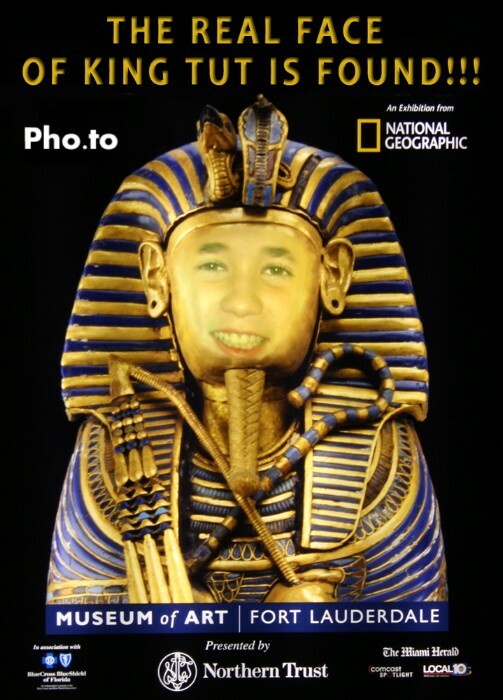 It is very funny. Gnomeo, in my opinion, it is the funniest man on the film. This is my new post about mosters. This monster is brown and red. He is very big and very strong. My moster is slow; disgusting, snub and hairy. It has eyes of terror and a small long legs. Mymonster was created in a playnormous. This post is very easy to create and very funny. This is a ship against the strong waves. There is a very big fish and sailor fishing an enormous tuna. 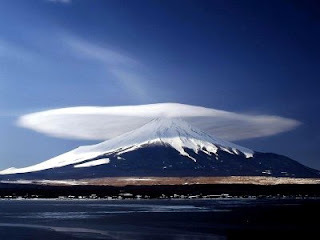 this is my new post about Japan. Japan is a beautiful country in the Asia. Japan is one of the best countries with technology. Japan is spending an evil moment. I want that everything passes by and some day become again in a great country. The rabbid is a Super rabbit and it is very fast. His super weapon is a vent. It have a swollen eye. He has a brown belt. He has a magic moustache. This rabbit is famous for his games and dolls. This rabbit is very graceful. 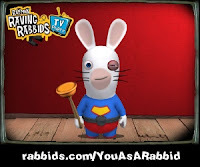 * This is the link if you want to see you as a rabbid. "Ferraris are the best cars"
This car is black and red. 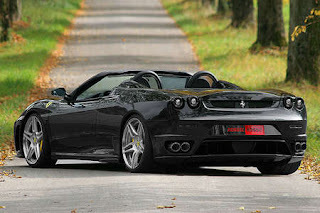 A ferrari is very fast on the road. It is a really expensive car. My serious dream is to have one. This is my post about Carnival. Ironman and Tutankamom are very beutiful costumes. 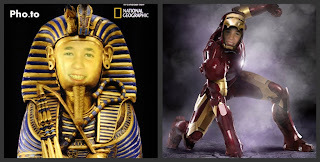 Ironman and Tutancamon it was Created in : "web tools for kids/photo effects." Carnival in Galicia is very funny. Carnival is a holiday in Galicia. 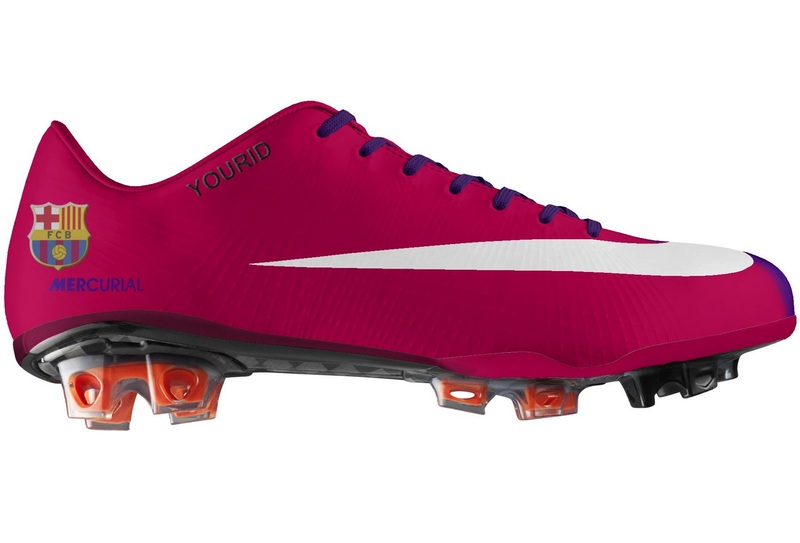 These are my favourite football boots. 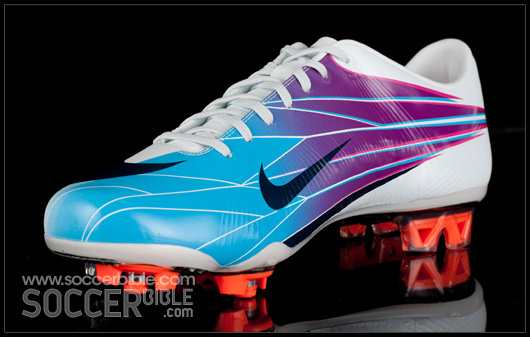 They are the best boots in the world. They are the official boots from Barcelona football club.